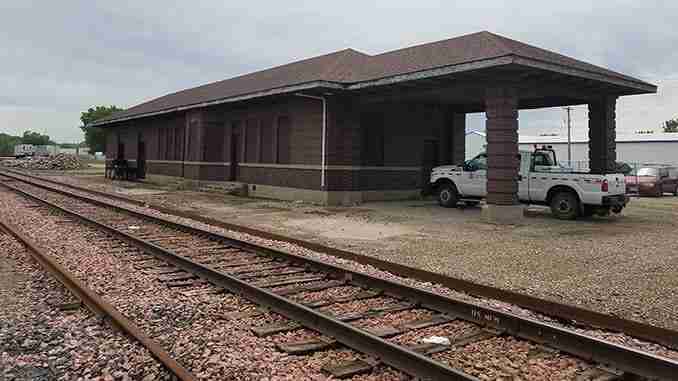 Charles City, Iowa – Canadian Pacific Railway announced last week that the historic Milwaukee Road train depot in Mason City will be demolished. Now, you can add Charles City’s depot to that list. That’s City Administrator Steve Diers who said crews were there late last week, disconnecting the service lines to the building. The demolition itself is expected to begin in the next few weeks. CP spokesman Andy Cummings didn’t want to comment on the story. Follow this link to read more about the demolition of the Mason City depot.